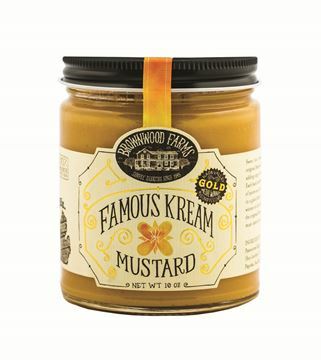 Brownwood Farms Famous Kream Mustard doesn't have "famous" in the name for no reason! 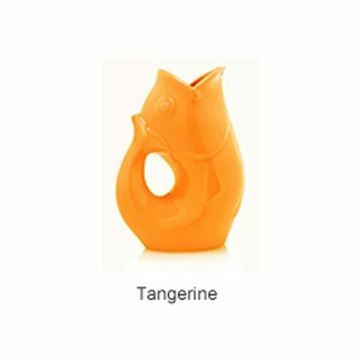 The combination of sweet with a little kick of heat makes this mustard perfect for everyday use. Try it on your sandwiches, meat, or as a dipping mustard.